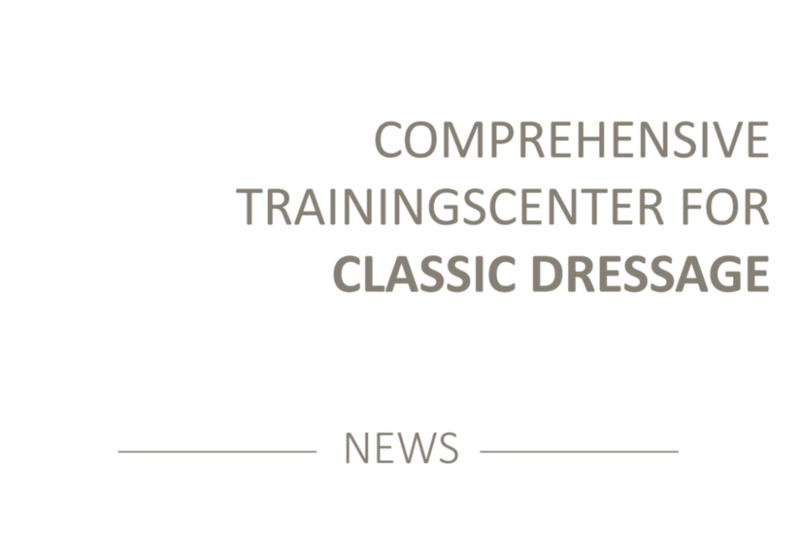 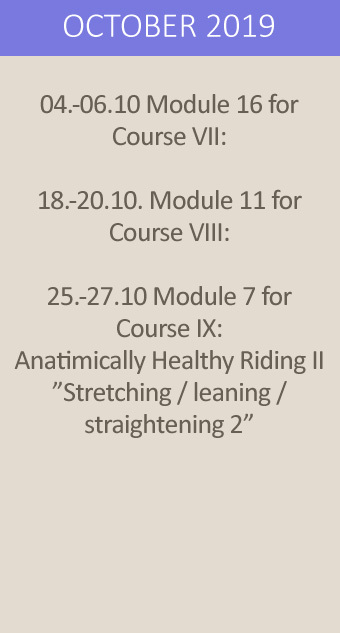 NEW IN AUGUST: FOR THOSE INTERESTED FOR TRAINING AS A HEALTH TRAINER AND FOR THE CLASSIC DRESSAGE WE WILL OFFER THE POSSIBILITY TO VISIT A TRAINING SESSION. 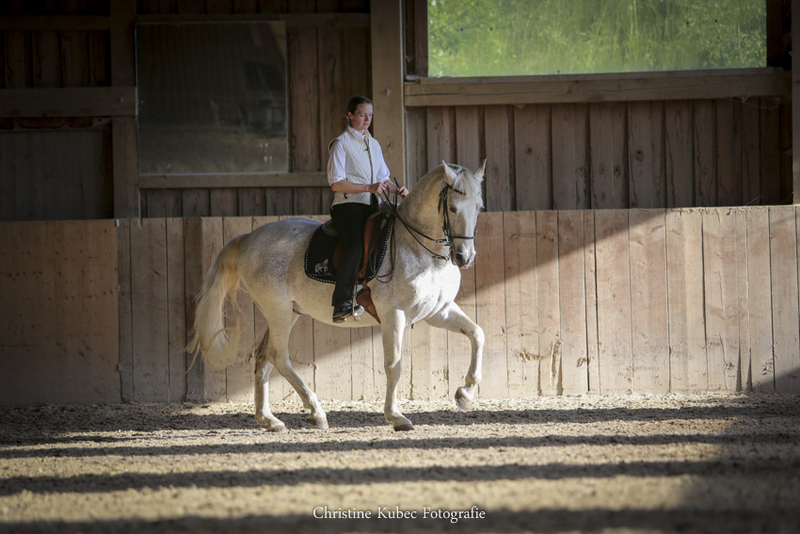 EACH VISITOR CAN SEE FIRST HAND WHAT IS OFFERED THROUGH OUR TRAINING AS WELL AS SPEAK WITH THE CURRENT STUDENTS ABOUT THEIR EXPERIENCES. 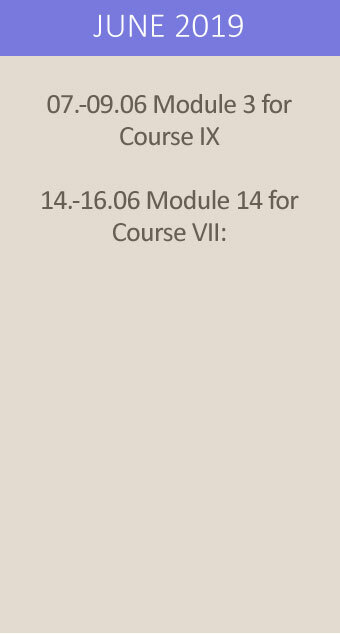 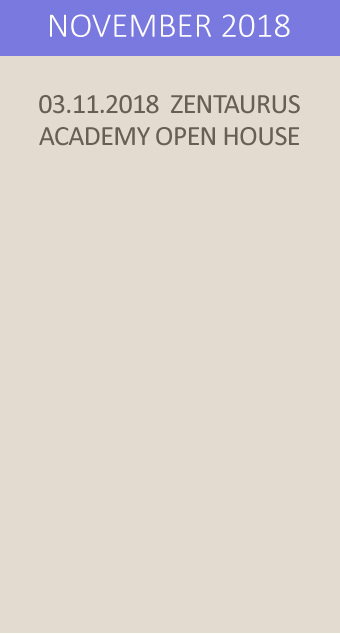 SPACE IS LIMITED, THEREFORE REGISTRATION IS REQUESTED. 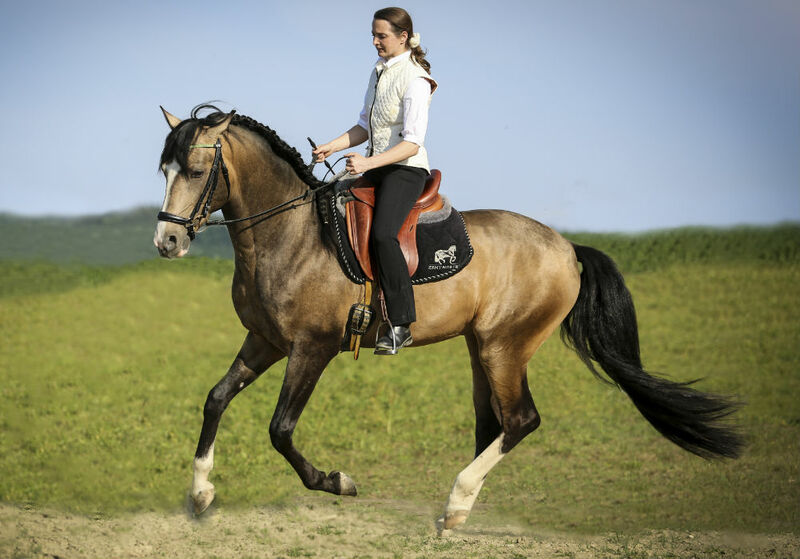 In the beautiful Innviertel, near Ried im Innkreis and Passau, lies the Zentaurus® training center where horses are conscientiously trained according to their anatomical possibilities. 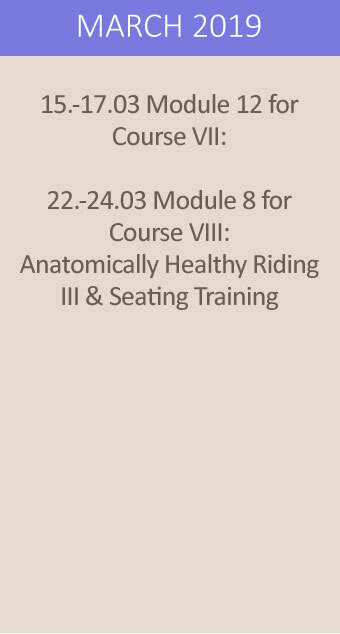 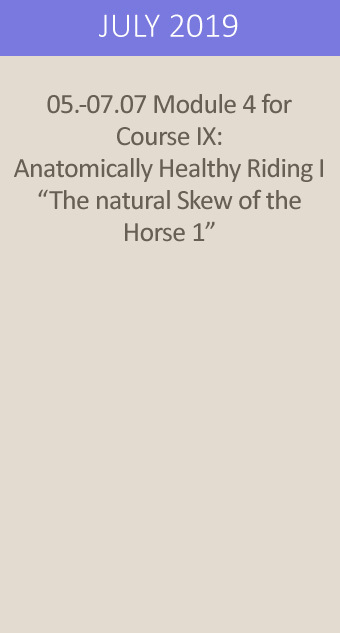 Heidrun Erler has committed to a holistic training path in which the anatomically healthy riding is in the foreground. 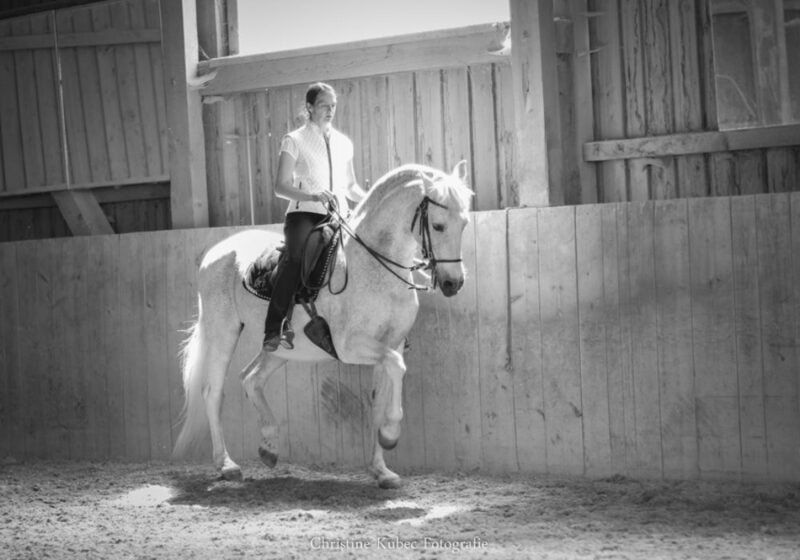 At the heart of the center is the Zentaurus® Academy, where riders learn about the connections between biomechanics and a gymnastic riding style.